Ask an HR representative and they’ll tell you the importance of onboarding cannot be overstated. 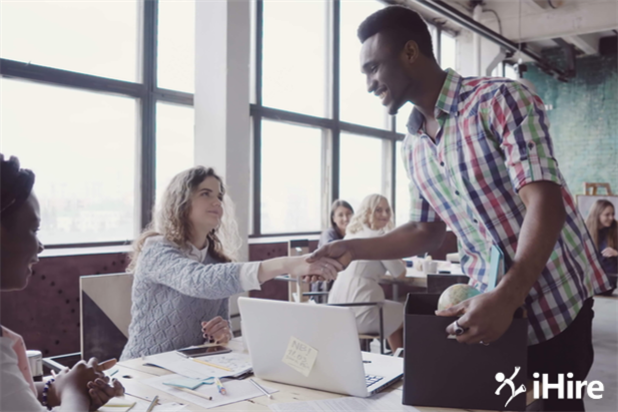 Recruiting can be expensive, and the cost of a hiring mistake can be six figures (or more), so it’s worthwhile to seek out onboarding program ideas and follow onboarding best practices to get new employees acclimated and set them up for continued success with your company. If you’re interested in learning how to improve your onboarding process, check out our onboarding infographic below or read our full article for more information on these 7 great onboarding program ideas.